Updated Feb.9 at 10:30 a.m. The significant weather event has been declared over. Please continue to use caution when travelling as conditions may change quickly. Visit www.grey.ca/roads for the most up to date Grey County road conditions. We have declared a significant weather event impacting all roads owned by Grey County in the Meaford, Thornbury and surrounding areas, due to forecasted and/or observed weather conditions. This declaration of a significant weather event isn’t notice of a reduced level of service or a road closure. It is to notify the public that due to the current or forecasted conditions, caution is to be observed when travelling on roads maintained by Grey County. It may take longer than usual to bring the roads back to optimal conditions. Please use caution and allow yourself extra time to reach your destination.  Visit www.grey.ca/roads for the most up to date Grey County road conditions.